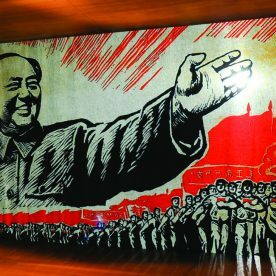 Monkey Baa Theatre Company brings the children’s version of Li Cunxin’s iconic autobiography, Mao’s Last Dancer to the stage in this extraordinary production. 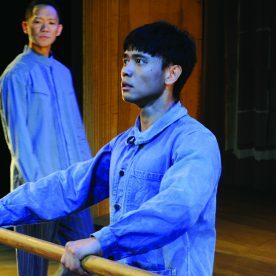 This remarkable true story of a 10-year-old peasant boy’s journey from impoverished rural China to the international dance scene is one of courage, resilience and unwavering hope. 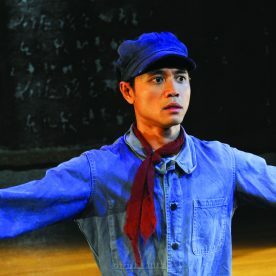 Li, a 10-year old peasant boy is plucked from his village in rural China and sent to a ballet academy in the big city. He leaves everything and everyone he loves, including his family. Over years of gruelling training, this boy transforms from an impoverished peasant to a giant of the international dance scene. Li’s courage, resilience and unwavering hope for a better life for himself and his family make The Peasant Prince a story to ignite our own aspirations to be the best person we can be. Audiences will be captivated by this very personal story, truly a 20th century fairy tale. John Gomez Goodway trained at the Actors Pulse. 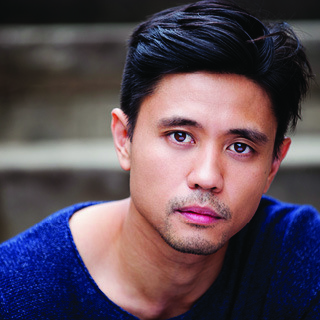 Highlights on the stage include Oneness: Voice Without Form at the Sydney Opera House and Brisbane Multicultural Arts Centre, Much Ado About Nothing and As You Like It with the Sydney Shakespeare Festival, His Mother’s Voice at the Australian Theatre for Young People, and A Quiet Night in Rangoon at the New Theatre. Recent film and TV credits include the feature length Dog’s Breakfast, which is currently on the worldwide festival circuit and earned John a nomination for Best Supporting Actor (Sydney Independent Film Festival). Pablo’s Den, a short film he wrote and directed, earned him an Award of Excellence for Acting (Indiefest Film Festival in the US). 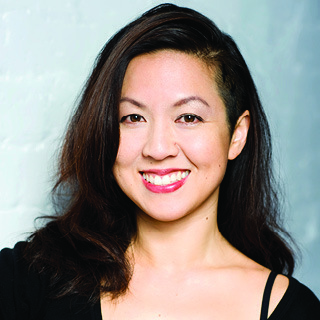 Jenevieve Chang trained at Charles Sturt University, the Trinity Laban Conservatoire of Music and Dance and the Central School of Speech and Drama. Stage highlights include: Noel Coward's Blithe Spirit and Marriage Counselling by Fifth Wall Performance in China; Double Negative at the Camden People's Theatre and The Nightingale with Yellow Earth in the UK; and 'til Someone loses an Eye with Legs on the Wall. 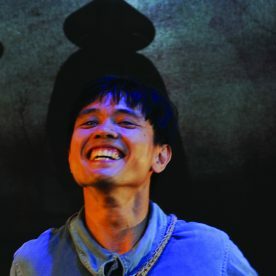 Screen credits include the Lao Wai (Best Film nominee, Singapore International Film Festival), and Tritch (Palm Springs International Shortfest). In 2008, Jenevieve received an Arts Council UK grant to develop a solo performance in China and London and later became Show Manager of China’s first Vaudeville-style Burlesque club. 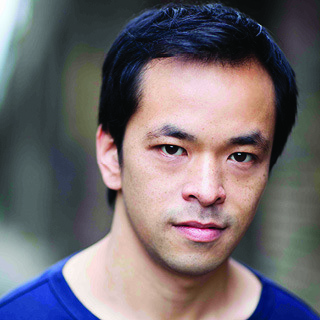 Jonathan Chan graduated from the University of Wollongong with a Bachelor of Creative Arts. He has recently returned from London having appeared in It’s a Bird…It’s a Plane…It’s Superman, the acclaimed production of The Last Days of Limehouse, Turandot Reimagined and The Secret Island. 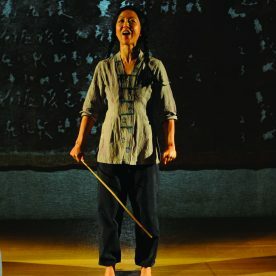 Australian theatre credits include The King & I, Sadako and the Thousand Paper Cranes, Jungle Bungle and national tours of Futures, Face Values, Once Upon a Stage and Take Off. Television appearances include TFI Friday (Channel 4, UK); Old School (ABC), Hamster Wheel (ABC) and The Ronnie Johns Half Hour series 1 and 2 (Channel 10). 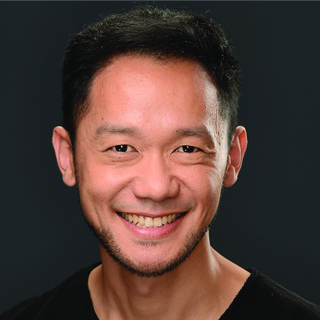 With a background in rehabilitative movement education spanning over two decades, Edric Hong began acting lessons in 2013 to extend his passion into the performing arts. His theatre credits include Convict Footprints At The Farm: Through The Years (2016); Winter Retreat (Short+Sweet Sydney Wildcard finalist, 2015); Like Whiskey On The Breath Of A Drunk You Love / Lunch (Golden Jam, Old Fitz, 2015) and And Now To Bed (2015). Edric is fluent in Mandarin, Cantonese and French. An avid origamist, he actively volunteers at a local origami club, working towards implementing motor developmental programs for special population groups. Edric is thrilled to be offered this first appearance with Monkey Baa to share The Peasant Prince with Australia. Monkey Baa writers Eva Di Cesare, Sandie Eldridge and Tim McGarry are dab hands at adapting books for young audiences. The Peasant Prince is vital, exuberant, aspirational, and inspirational. Monkey Baa Theatre Company has created another wonderful work for children. My son was entranced and my daughter was mesmerised. I was drawn in by the magical telling of a powerful story told so simply and so well. Monkey Baa has created, yet again, a gem for children and adults alike. This was an amazing play.